Trust, Compassion & Peace of Mind. Just what the doctor ordered. 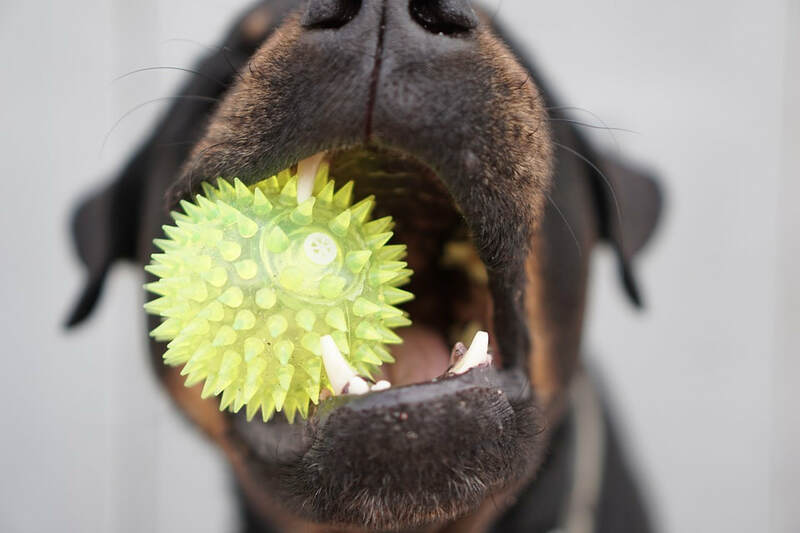 With knowledgeable staff on hand and the right tools for clinical treatment, there is much The Dog, Cat and Bird Clinic can do to keep your pet's teeth and gums healthy. Most important of all, we recommend annual check-ups as the best way to keep up with your feline or canine companion's oral health. When your pet comes in for a dental appointment, they will be seen by an experienced veterinarian for a general oral exam and cleaning. Our compassionate staff members provide cleaning, scaling and polishing services with a gentle hand, keeping your pet's well-being in mind and minimizing pain as much as possible. We also have the ability to detect issues below the gum line with the assistance of digital dental X-ray, performing basic dental surgery and extractions of infected or damaged teeth as needed. Should your pet require advanced surgical attention, a veterinary dental specialist is available for referral. Current research in veterinary medicine continues to further our understanding of how dental health can contribute or detract from health over all. Just as in humans, pets require regular attention to their teeth and gums in order to stay healthy and prevent the complications that can arise as a result of poor dental maintenance. In addition to bringing your cat or dog in for a yearly exam and cleaning, our veterinarians also recommend taking care at home by choosing toys, treats, pet foods, and daily teeth brushing for your pets to contribute to good oral health. We are happy to consult with you about the little choices that can make the biggest difference in keeping your pet healthy. When a pet has dental pain, they may begin to eat less. When this happens, dangerous weight loss can occur. Our goal is to periodically check for dental decay and other issues so they can be addressed before they cause sufficient pain to affect a pet's dietary intake. The bacteria present when a pet has gum disease can also enter the blood stream, affecting the heart, kidneys and liver, and possibly causing serious cardiac disease to present itself. 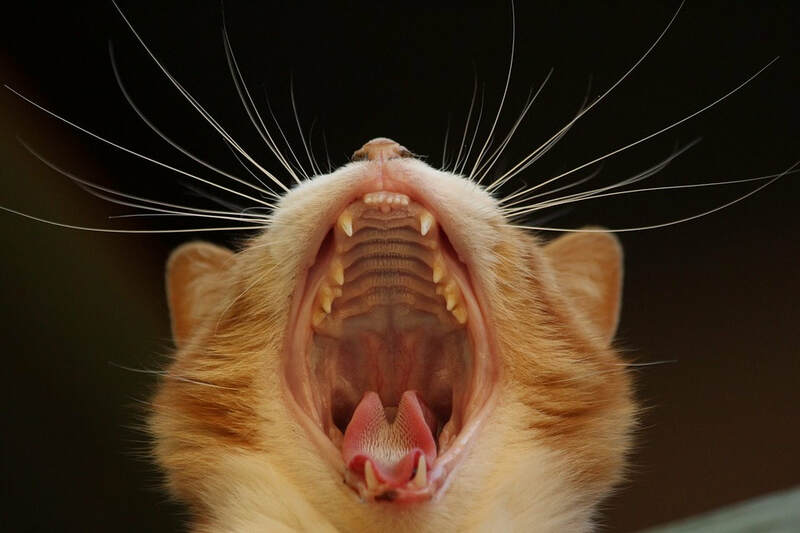 Again, through a commitment to ongoing preventative care for cats, dogs, and all other pets, our veterinary dental teams aim to detect and treat periodontal disease at its earliest possible stages. Veterinary dentistry with our staff is designed to provide for all of a pet's dental needs while at the same time understanding that pets are an important part of the family, and should be kept as comfortable as possible during any form of treatment. Please contact us to schedule your animal companion's dental appointment with The Dog, Cat and Bird Clinic.